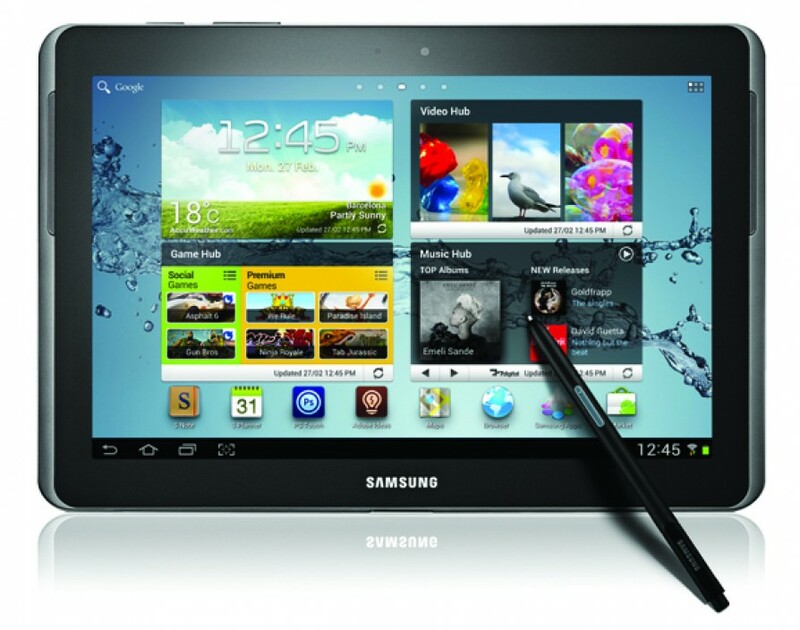 The Samsung Galaxy Note 10.1 has plenty to get excited about. A very reasonable screen, good quality stereo speakers, an impressive 2GB of RAM. But what really excites us here at Elite is its stylus – having teamed up with Wacom, manufacturers of the Bamboo graphics series, means Samsung are offering a product with some exciting applications for those who are design inclined. Whether it can KO Apple’s iPad, however, remains to be seen. How much can you improve upon paper? Quite a bit if the Kindle Paperwhite is anything to go by. Introducing LED frontlighting and a boosted contrast, it’s certainly Amazon’s finest offering to date. Still not swayed to give up your paperbacks? Wait until you lay your hands on the touchscreen. Amazon have added a matte finish that feels like paper stock, bringing the all important tactile factor back into reading. Bye bye books. The last few years has seen quite a trend in the number of web apps aimed at creating attractive documents. However, technical documentation is not something that was ever given a facelift. Until now. Dozuki offers a great way to create in-depth technical instructions that are visually led – it allows you to create clean and clear guides that don’t simply cut your customer adrift in a sea of technical writing. The icing on the cake is that they look absolutely stunning. You’ve been able to browse websites on your mobile phone for years now. Well finally, thanks to Webr, you can create them too – with some very striking results. You probably need to be realistic with your expectations; you won’t be coding Amazon on your mobile but if you need to put together a clean, well-designed site for your viral campaign, this will put all the tools you need on your hip. Simple presents a novel banking service, providing an excellent GUI to navigate your way round your finances, acting as your account manager and functioning as a very nifty money management app all at the same time. The service also has some amazing features. Its Visa card registers purchases almost instantly and its take on envelope budgeting is one of the most in depth and intuitive we’ve seen. Finally it displays your remaining cash in terms of how much is ‘safe-to-spend’, meaning you’ll never accidentally spend your gas money again.